The challenge of achieving profitability are unique and more significant in Asia than they are at home for US and UK firms, as Nick Seddon, Partner at Beaton Capital explained to me in an exclusive interview for the book. Robet Sawhney, in his book: Developing a Profitable Practice In Asia, also details the forces driving foreign law firm growth in the region. 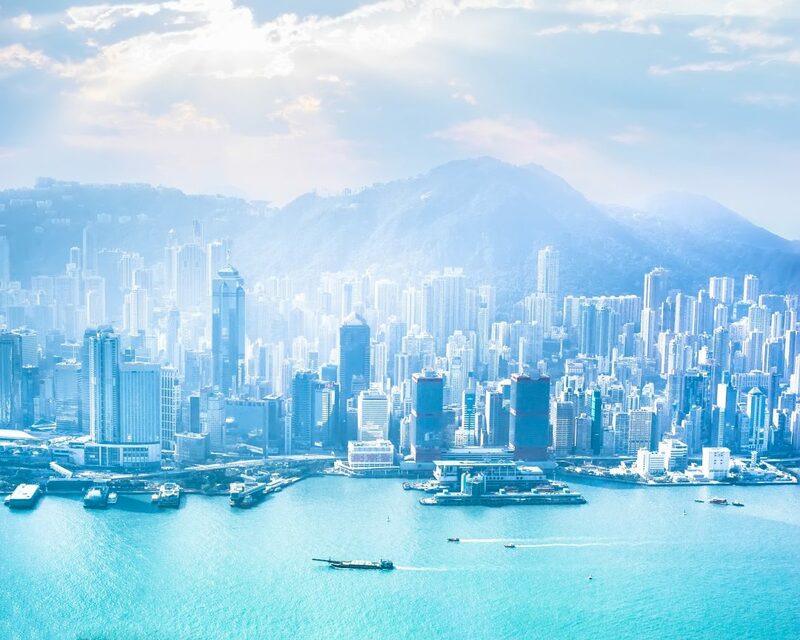 An important consideration for foreign firms is the incumbent position of domestic Asian law firms. Local firms in many, if not most, of Asia’s key jurisdictions, will maintain a dominant position as against foreign firms for the foreseeable future via friendly local regulatory environments, competitive climates and taxation of foreign law firms, irrespective of recent liberalization measures having opened the markets. Another challenge foreign legal firms face entering Asia is the liability of being foreign. Local human capital has the advantage of knowing the market and understanding it in minute detail. In particular, an understanding of the local prospective client pool. Without this local knowledge or awareness of the nuances so important to building these relationships, foreign law firms might very well fail. Nonetheless, foreign firms are making an impact on domestic Asian law firms. Competitive pressure from US and European firms, as Seddon explained, has seen Asia’s local firms seeking answers to how they might now compete and internationalize. China — In China in particular, Seddon outlines, many international firms have downsized or moved out altogether due to competitive challenges. Singapore — Seddon cites Singapore as emerging as a key hub for a variety of industries including private wealth, insurance and arbitration. Seddon sees conditions in Singapore as so competitive that some international law firms may need to leave as a result. Thailand — Despite recent political turmoil, Seddon sees Thailand’s domestic legal market as a healthy one, albeit with an absence at present of international law firms entering the market in a big way. Myanmar — Seddon sees Mynamar as a good opportunity, however the market will not develop in an ordered and sequential fashion, hence somewhat unpredictable and therefore inherently challenging to firms who choose to enter the market. Indonesia’s economy over the last decade has been one of consistently good performance. 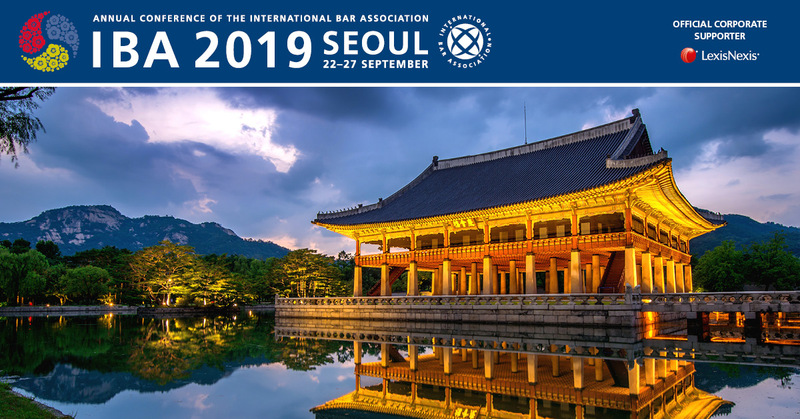 Despite having yet to substantively liberalize its legal market, it remains attractive and is drawing foreign law firms that are able to forge effective alliances locally. The country has an innate political stability. Korea — Seddon also sees Korea as potentially attractive to international law firms. Its growing foreign-trade focused economy and liberalized legal market offer an excellent recipe for foreign firms that get it right in the market. In future posts, I’ll detail more about what foreign law firms see in both opportunity and challenge in the region. 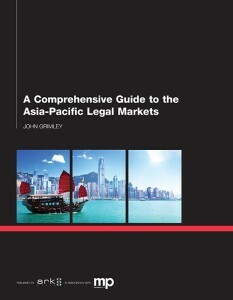 For more information about A Comprehensive Guide to the Asia-Pacific Legal Markets – see the Ark Group website.